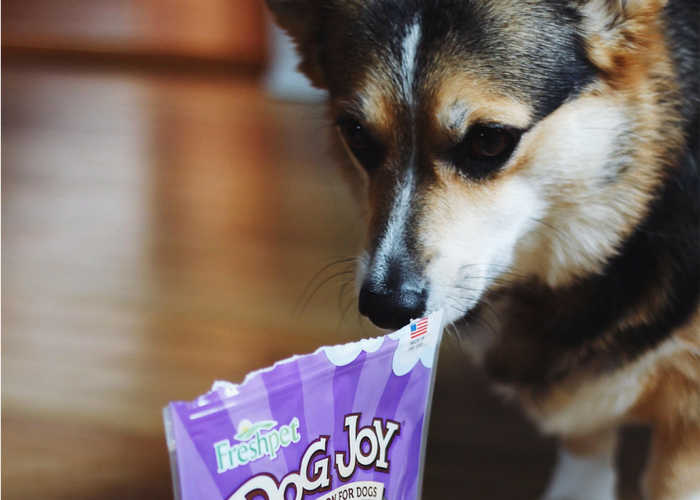 Thank you Freshpet for sponsoring this post on Keeping You and Your Pup Healthy When Life Gets Busy. 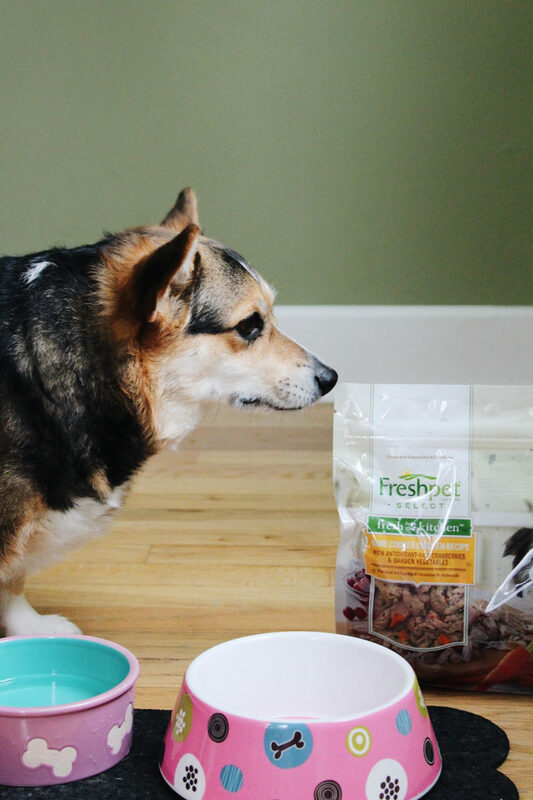 Check out Freshpet refrigerated pet food, made with fresh, all natural ingredients and no artificial preservatives, truly making a difference you can see and your pet will feel! I want to have a ‘real talk’ with you guys for a minute. While it may seem like I am constantly cooking these elaborate, homemade recipes for every meal of the day, it’s definitely not that way in real life. Some days (especially lately), I work non-stop from the minute I wake up to the minute I go to sleep. I try really hard to take a few breaks, eat balanced meals, take Cocoa for a walk, or do some yoga. But life isn’t always as planned, y’know? On those days, I was relying on leftovers or take-out. And sometimes (most of the time) take-out isn’t exactly the healthiest option. Which is why I signed up for HelloFresh. The thing is, I really do love to cook. It’s a huge stress reliever for me. But I have been cooking for a living for the past 12 years. 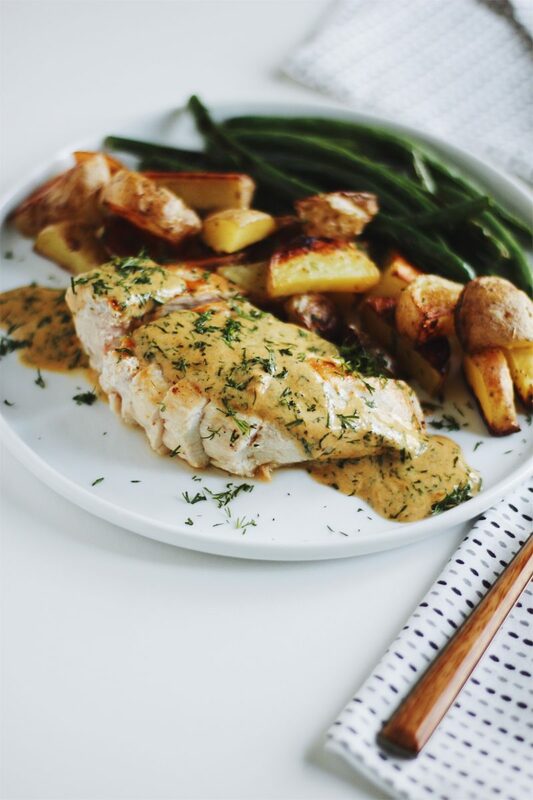 When I spend my workday testing recipes for the blog, cooking for clients, and creating freelance recipe development for companies, I get a little burnt out when it comes to dinner. I really don’t know what I want to make or what I even feel like, as my creativity has run a bit dry by this point of the day. And going food shopping? That’s literally the last thing I want to do. So, I love HelloFresh for a few reasons. 1. It makes cooking fun again. I can pour a glass of wine, and create a meal that I didn’t have to think about or shop for. My husband likes to get involved in the cooking, too. We love when we’re sent a recipe we would have never made on our own. 2. It’s convenient and it’s easy. Everything is sent to you, right in one box. The recipes require minimal chopping or prep work. And all of their recipes take just 30 minutes, making them perfect for busy weeknights. 3. It’s completely customizable. You can choose between their Family, Classic, or Vegetarian plans, depending on your household needs and dietary restrictions. Even better, you can choose your meals beforehand from their weekly menus. It’s an easy, convenient way to keep myself healthy when life gets busy. The meals always come out fantastic, look incredible, and taste even better. For the past few weeks, I have really enjoyed the Southwestern Stuffed Peppers with Quinoa, Fig Balsamic Pork, Chicken Pineapple Quesadillas, Sizzling Hoisin Shrimp, and Creamy Dill Chicken (below). And we can’t forget about Cocoa, right? 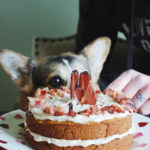 This post is about you and your pup staying healthy when life gets busy. 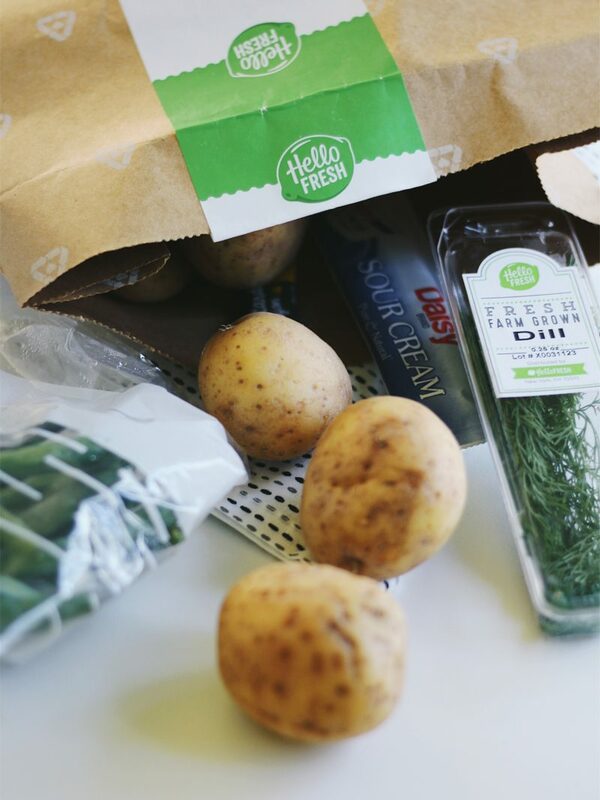 I was so excited when Freshpet teamed up with HelloFresh. 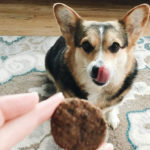 They created a 30 days of fresh food meal challenge, to spread awareness of how easy it is to cook delicious meals right in your own home and to bring those same benefits to your pet. 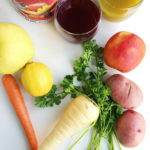 Our four-legged friends can benefit from fresh, well-balanced diets just as much as we can. I have actually talked about FreshPet on the blog before. 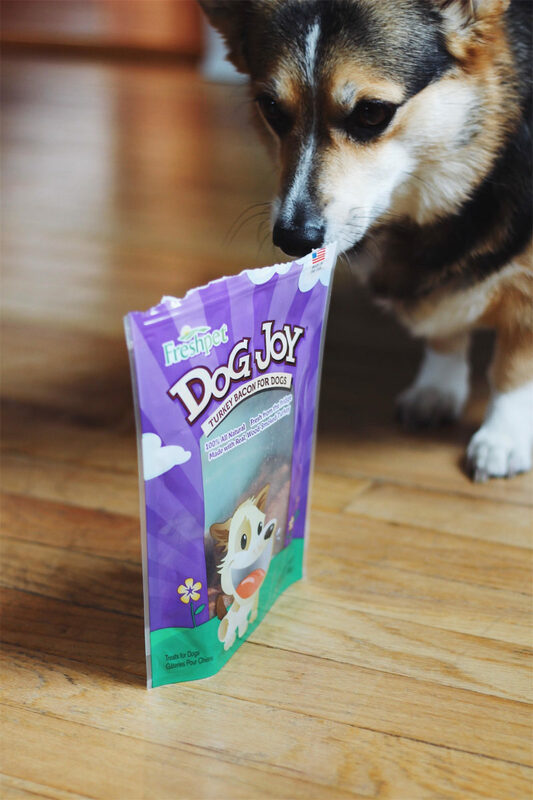 I love their fresh, all-natural pet food, filled with real and wholesome ingredients. The refrigerated pet food is free from additives and preservatives, and meat is the number one ingredient. As Cocoa got older, she became so picky about her food. There would be entire days where she refused to eat. With FreshPet though, honestly, she runs to her bowl immediately after you feed her. This has never happened with her before. One or two Sundays a month, we make a roasted chicken and Cocoa’s dinner is some chicken breast, carrots, and sweet potatoes. She knows she’s getting it as soon as the chicken is in the oven, and she’s excited for the whole day. She gobbles up the meal like it’s her last supper! She shows the same excitement with FreshPet. Her bowl is full of fresh ingredients like chicken, cranberries, brown rice, carrots, and spinach. To her, it’s just like her home-cooked Sunday meal! 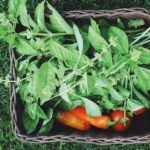 Want to give FreshPet AND HelloFresh a try for yourself? Prizes: 1 of 10 free HelloFresh boxes and $39 worth of Freshpet manufacturer coupons. 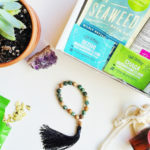 Entry Options: Enter the giveaway via the widget above by either following FreshPet on Twitter, visiting FreshPet on Facebook, or commenting on this blog post! Notification: Winners will be randomly selected and notified by October 17, 2017. 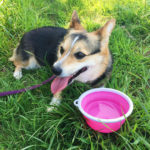 Thank you for reading this post on Keeping You and Your Pup Healthy When Life Gets Busy. Are you a fan of HelloFresh? Would you ever consider a fresh food diet for your pet? Let us know your thoughts in the comments below. I was selected for this opportunity as a member of CLEVER and the content and opinions expressed here are all my own. Hello Fresh is awesome! I’ve used them in the past and will continue to do so, and by the way what a cute corgi! HelloFresh sounds like a great food company for humans and dogs. I love that the foods are delivered to your door and they only take about thirty minutes to make. It is great that FreshPet and HelloFresh teamed up so the whole family can be fee even the dog. Thanks for sharing the information. 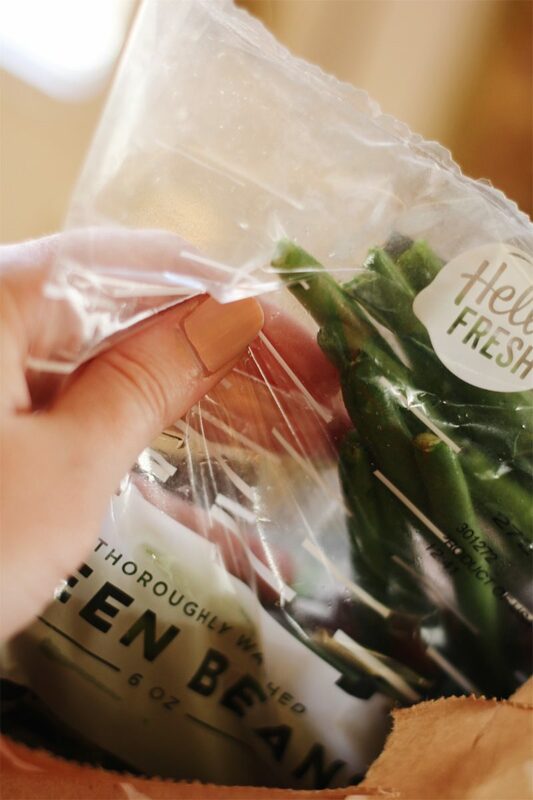 We have used Hello Fresh before and loved it. 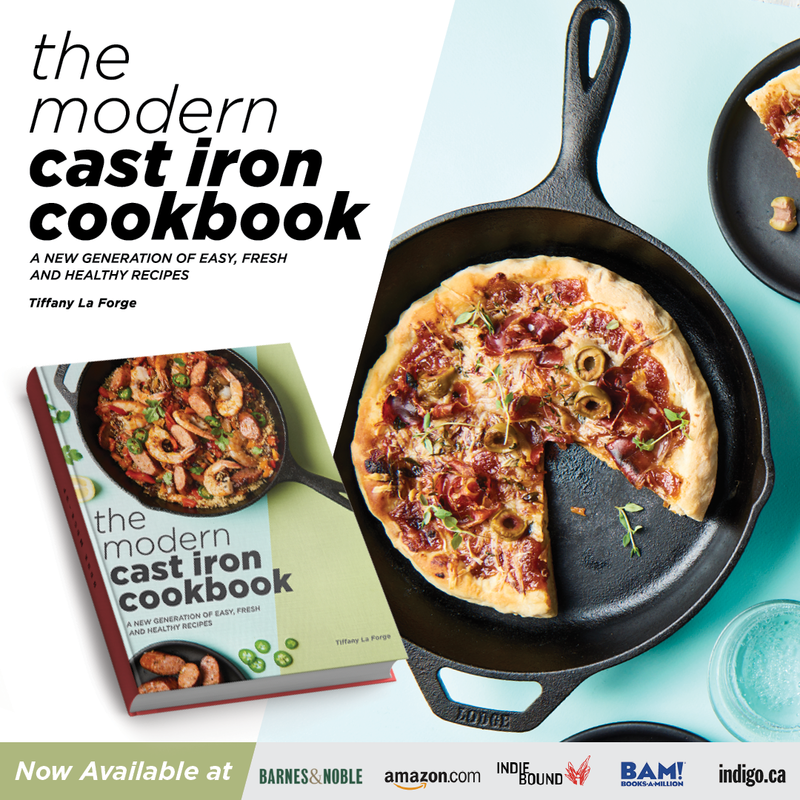 They have some great recipe ideas and I love the ease of using it. These treats also sound like something my doggies would enjoy. 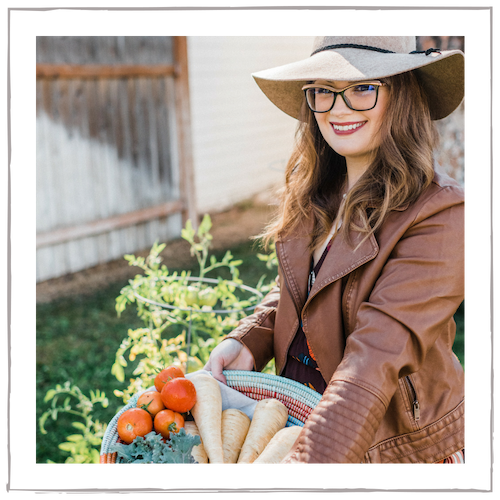 I recently got a free gift card of “Hello Fresh” and is on my must try list.I am hearing really amazing things about it. I love this I have never heard of Fresh Pet!!! I am glad you loved it I haven’t tried it yet!!! I love the idea of having healthy meals delivered to my door. Pups need love too so I will definitely be checking both of these out. Hello Fresh is on my must try list.I have been hearing such good things about it. As soon as we finish remodeling our kitchen I plan on giving it a try. We have gone through a down period with eating, visiting the drive thru waaay too often! I need to try HelloFresh so we can get back on track with eating healthy options. 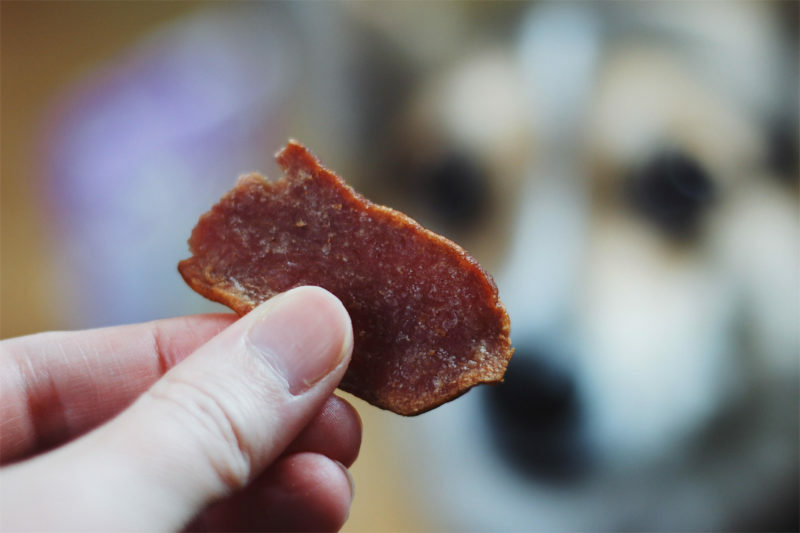 What meat puppy treats! These look amazing. I bet my dog would love these! Wow! You cook for a living. That is awesome. You would think my mom does. She always puts so much love into every meal and it is always so delicious and nobody I know can mimic what she does. It is amazing. That is cool to see fresh food for pets. I love the variety of food that comes with these meal services. Oh I am sure our dog would love Fresh Pet. I have to tell my hubby about it. This sounds like a great way to have healthy meals when life gets busy. I would love to give it a try. I bet my Dogs would love the treats. I don’t have a dog, but my parents have 2. I will have to let them know about this product. I love those meal delivery services. It’s so fun to cook things I would not normally cook (I can get in a rut of making the same thing over and over). I used to give my pup raw meat (he was on the barf diet), but this looks pretty darn good for dogs too. We have tried Fresh Pet and love it! 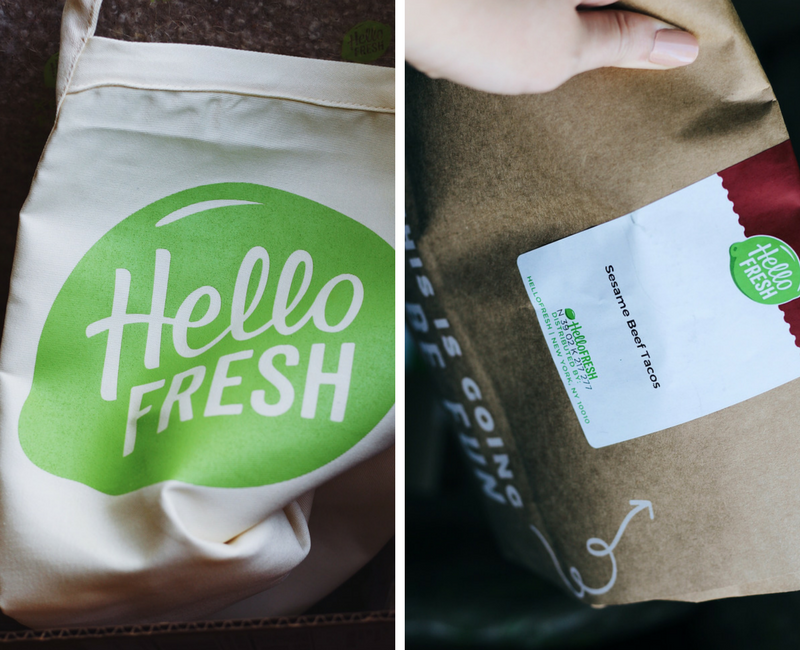 I’ve been dying to try the Hello Fresh, so I am glad to hear you like it!